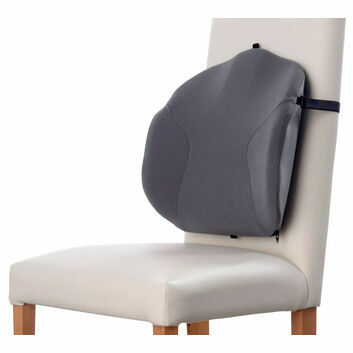 Our specialist Car Wedge is designed to level off car seats which can put strain and excess pressure on the back of the lower thigh. The wedge shape will also help reduce pressure on the spine by pushing the hips forward to promote a more upright sitting position. 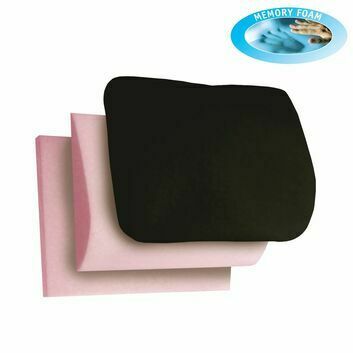 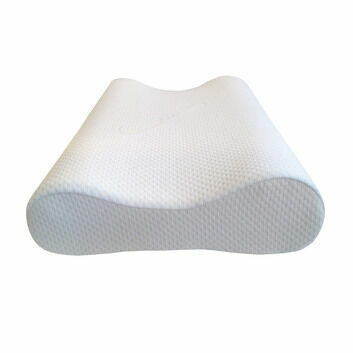 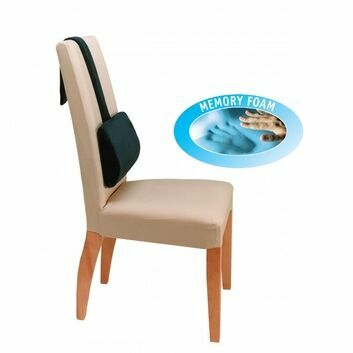 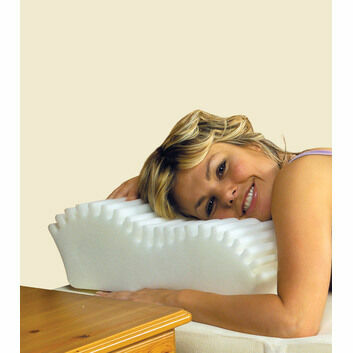 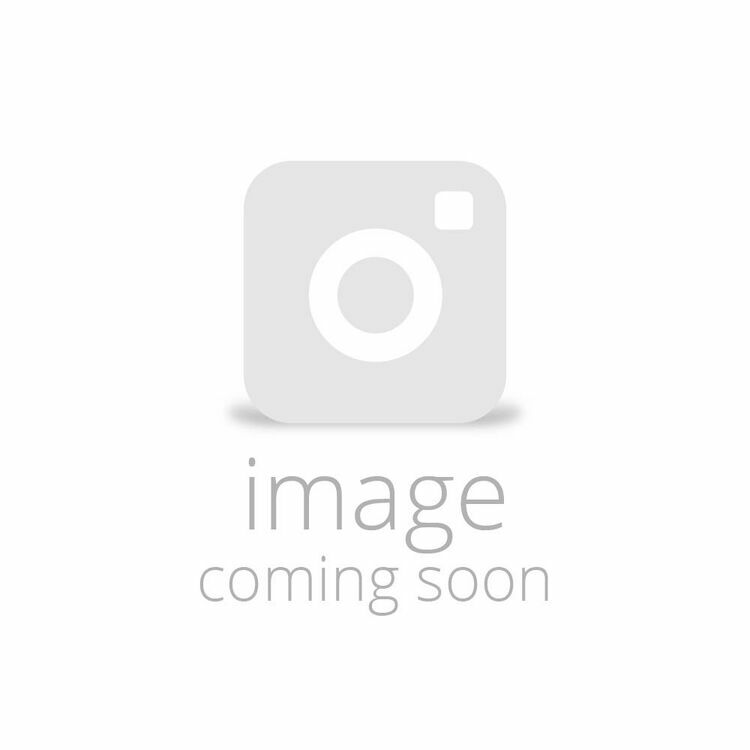 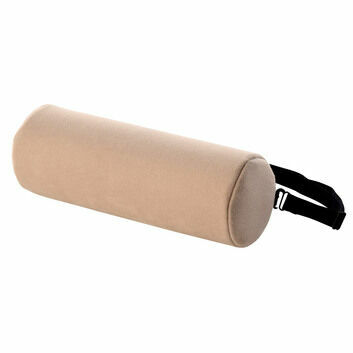 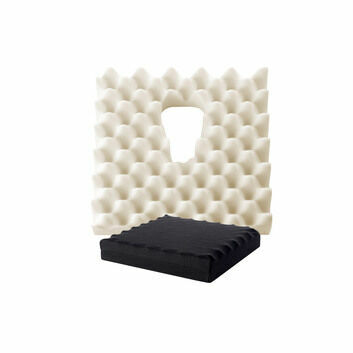 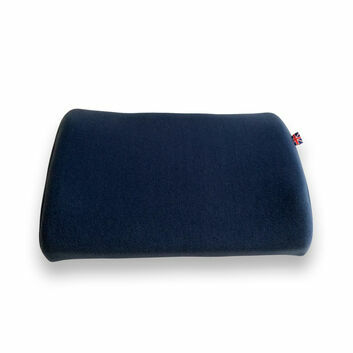 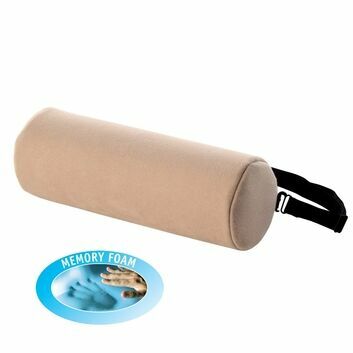 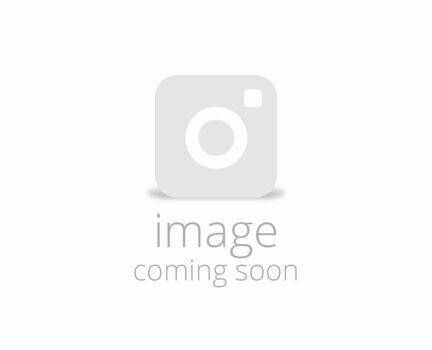 We use luxury CosyCo foam in our Car Wedge that will provide support and a comfortable seating surface.